CBS Electrical carry out maintenance contracts for Shops, Offices and Industrial premises, from electrical installation to Lamp changes, all at competitive rates. 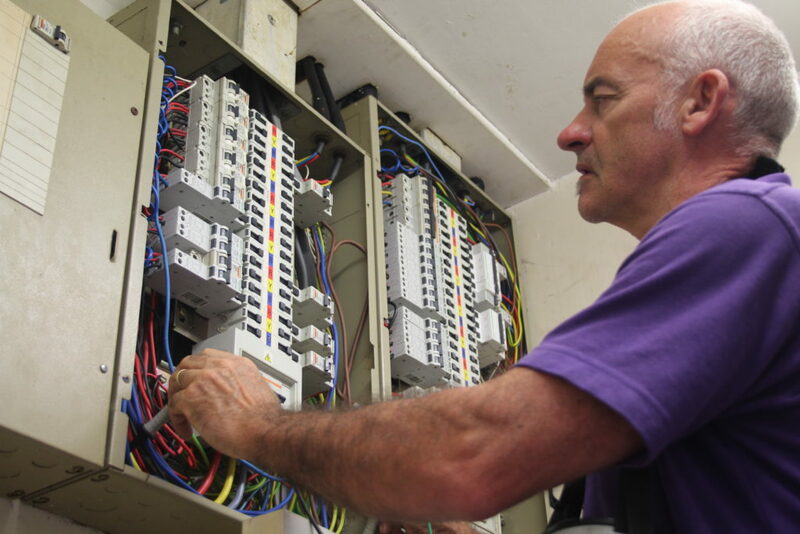 Our team have experience in all areas of electrical installation and equipment and as a company we design, install and test a huge variety of such equipment; this positions us perfectly to provide maintenance services not only on our own installations but on any electrical system, network or product. The very highest quality, safety and service standards are always assured; all our installations are carried out to the latest British Standards and follows guidelines laid down by the NICEIC and SAFE contractor schemes. Health and safety is high on our list to ensure safe operations at work. You can always rely on our installations, and our ability to make sure they stay as safe and efficient as the day they were installed.